Dean Ambrose is going to make sure that he is a heel that you are not going to cheer. HE WILL BE HATED. Finally, the WWE has a proper villain. It's hard for me to root for only "one" of these guys. I love them both!! 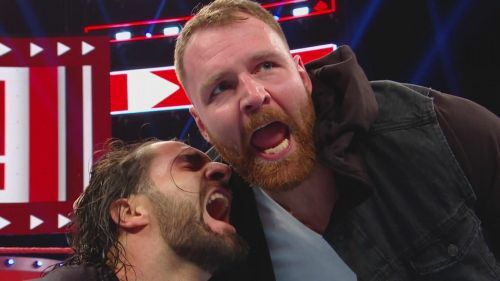 Dean Ambrose has been taking lessons as well from @ShinsukeN #RAW on how to low blow!